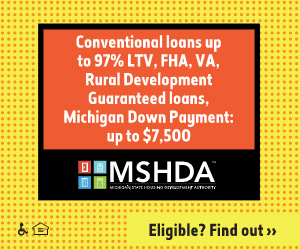 A ruling from the United States Department of Veteran Affairs (VA) has cleared the way for military veterans in Michigan to have full access to affordable financing on all types of homes they seek to purchase. Prior to the ruling, veterans were not fully eligible for their earned VA home purchasing benefit. Specifically, the VA interpreted single-family homes in site condo developments as “condos” in their processing protocols. This triggered additional reviews that delayed and even eliminated VA financing for these particular homes. In addition, it is estimated that over 90% of all single-family homes now constructed in Michigan are being built in site condo developments. 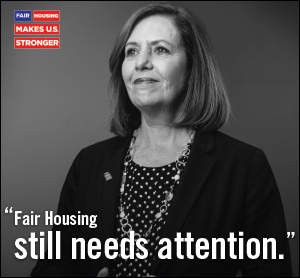 For Homeownership Month resources, visit Homeownership Matters and HouseLogic. 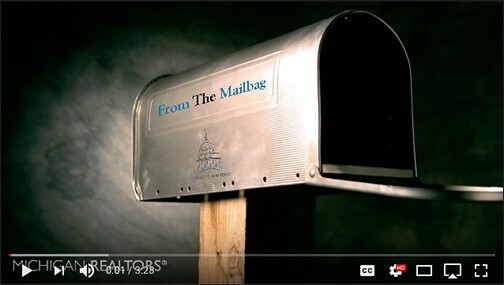 “From The Mailbag” is a monthly Q&A style video series. Each video will highlight a selected legal topic and feature questions asked by our member-viewers and answered by an attorney from the Michigan Realtors® Legal Team. 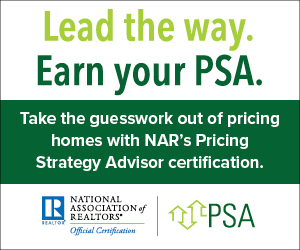 Only a few spots remain for NAR Tech Edge! This one-day event is heading to Lansing on Thursday, June 7th. Focusing on building your online presence, keeping your data secure and staying current on the hottest tech trends are just a few reasons this experience is worth investing in. There’s still time to register. Will you be ready to Renew on October 31, 2018? CE Marketplace is here to help you with your renewal requirements. 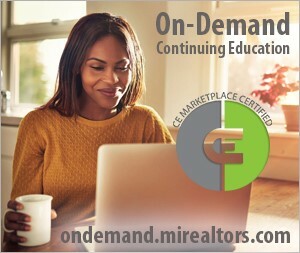 Within each 3-year licensing cycle, licensees are required to complete 18 credit hours of continuing education that involve any subjects that are relevant to the management, operation, and practice of real estate. At least two credit hours of Real Estate Legal CE are required for each calendar year of the license cycle. The remaining 12 credits can be either legal or elective and taken any time during the cycle. If you need additional credit hours to meet the state requirement, classes are listed on the CE Marketplace Calendar and are audit proof. The calendar allows you to look for certified classes to meet your requirements based on speaker, legal, elective, and in class room or online. For more information on how to use the CE Marketplace for all of your CE needs, visit our FAQ page or give us a call at 844.642.6633. I am a licensee buying a property. I am not taking a commission. 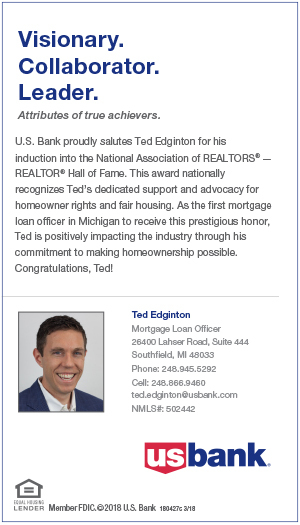 Does foregoing a commission exempt me from having to disclose the fact that I am a real estate licensee? No. You are required to disclose that you are a licensee when you buy or sell property. Whether you receive a commission or not has no bearing on your duty to disclose your license status.